One of the most important parts of ensuring your car is running at it’s best is your fuel system. 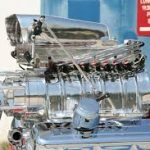 Weather you have a carburetor, factory fuel injection, aftermarket fuel injection, or mechanical fuel injection, we are here to help! 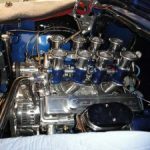 We have been working with and tuning carburetors for a long time and we have seen it all! 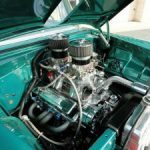 We offer carburetor rebuilding and tuning on or off your vehicle. 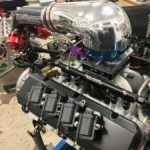 If you need assistance tuning in your carburetor give us a call! 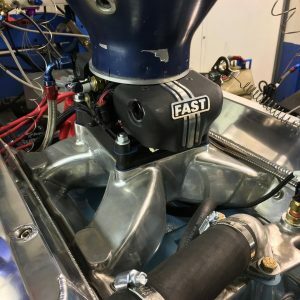 In most late model cars, fuel adjustments are needed when you start making more power. 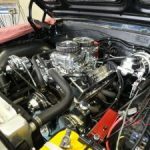 We are capable of building you a custom fuel system or helping you pick out parts when it comes to upgrading. Weather you have a new or old car, aftermarket fuel injection is a great upgrade to look into. It offers better tuning capabilities which means your car will perform better than ever! Give us a call to see if you could benefit from upgrading.